Note: This article is the first in a series of articles on the world of electronic sports (eSports) and competitive online games. From the time we are children, playing is an integral part of our social makeup. As technology advances, these social gaming opportunities evolve with it. Playing electronic games, which was once simply a cherished activity among friends, is now an activity that has transformed into something more significant and lucrative. The best players have taken this hobby and turned it into a form of competitive gaming known as eSports. Electronic sports, or eSports for short, is an industry that thrives on the excitement of the competitive gamers and the thrill of the game — all from the comfort of their homes or in the middle of the “action” in seats at sold-out stadiums. They cheer on their favorite teams and players and watch them duke it out against eSport teams in a virtual battle of supremacy. This global sensation is replete with teams, competitive gaming sponsors, and marketing opportunities for businesses to reach worldwide audiences. Major eSports companies, video game developers, and other game culture organizations are in talks with the team at Innovative Group (IG) to bank on IG’s team of experts to contribute to the exciting industry through experiential marketing services. ESports is a multi-billion dollar industry that is followed by millions of fans worldwide. 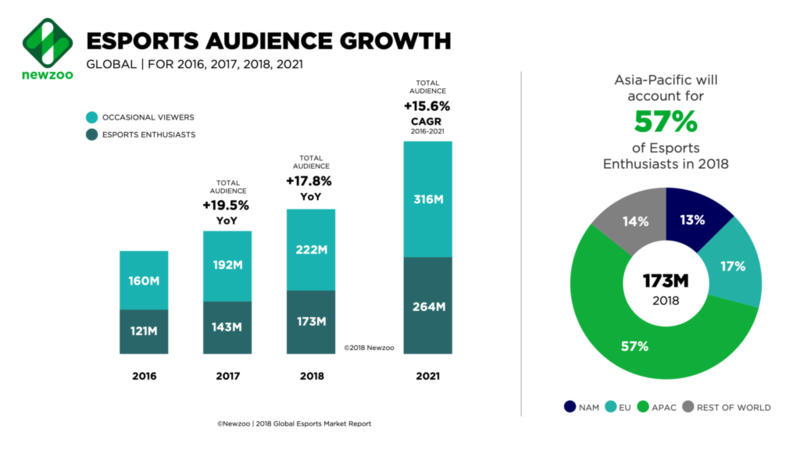 According to a report by NewZoo, a marketing analytics company, 380 million people from around the globe will watch eSports in 2018, including 165 million “eSports Enthusiasts” (a term that distinguishes frequent viewers from less frequent ones). These followers stream eSports tournaments and competitions online, watch the matches on TV, the Amazon-owned streaming site Twitch, and even pack together in major stadiums — including the Barclays Center in New York City. 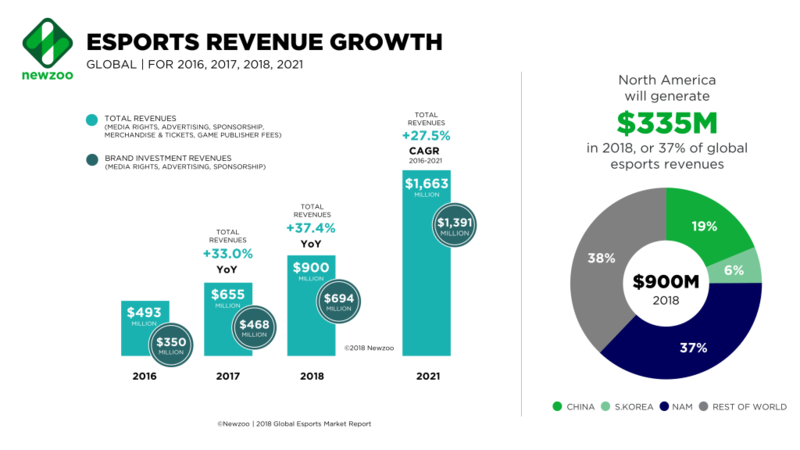 According to the NewZoo report, there were 588 major eSports tournaments and events worldwide in 2017 that generated $59 million in ticket revenue, and global esports revenues were expected to reach $906 million by the end of 2018. But what can corporations do to increase engagement and get a bigger piece of the action capitalized on by eSports companies by engaging in eSports? 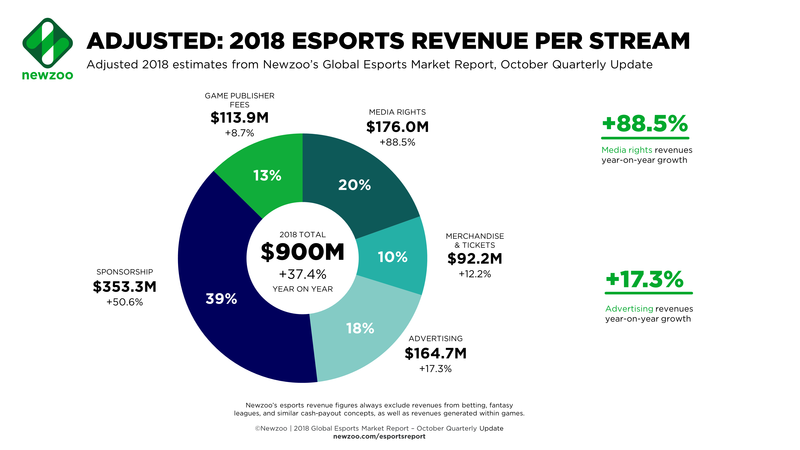 Below are additional figures from the Newzoo's Global Esports Market Report - October 2018 Quarterly Update showing the continued growth of this industry with no signs of slowing down. *All 3 Images are from the Newzoo Market Report. This growing eSports community is attracting attention from big-name global brands from both within and outside the computer and gaming industry — brands such as Hewlett Packard (HP), Intel, Red Bull, Monster Energy, Gillette, Renault, and Mercedes-Benz (to name a few) — as corporate sponsors. Why does electronic sports appeal to such broad audiences regardless of country, language, or nationality? There are many parallels between conventional sports and electronic sports. The reasons why eSports has gained such a massive following are the same as why people love watching the Olympics or professional sports teams (NFL, MLB, NBA, NHL, etc.) compete — regardless of age, race, or nationality, people love to watch the “best of the best” compete and perform. For businesses, this broad spectrum of fans represents an incredible opportunity to reach diverse audiences through experiential marketing opportunities. Experiential marketing creates positive brand exposure by engaging audiences to help them become fans. 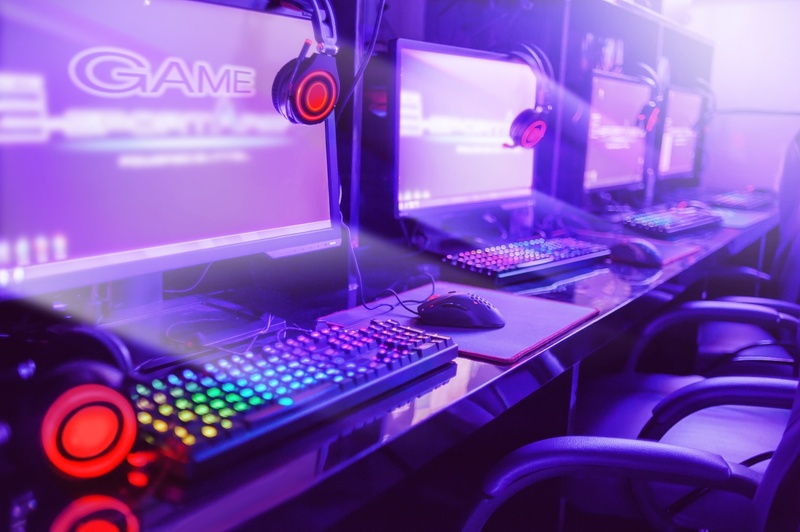 Creating marketing opportunities through eSports marketing initiatives, such as conferences or eSports gaming tournaments, can help to generate interest in and engagement with your brand. Innovative Group (IG) is an experiential marketing agency dedicated to helping brands reach and engage their audiences by creating memorable experiences. 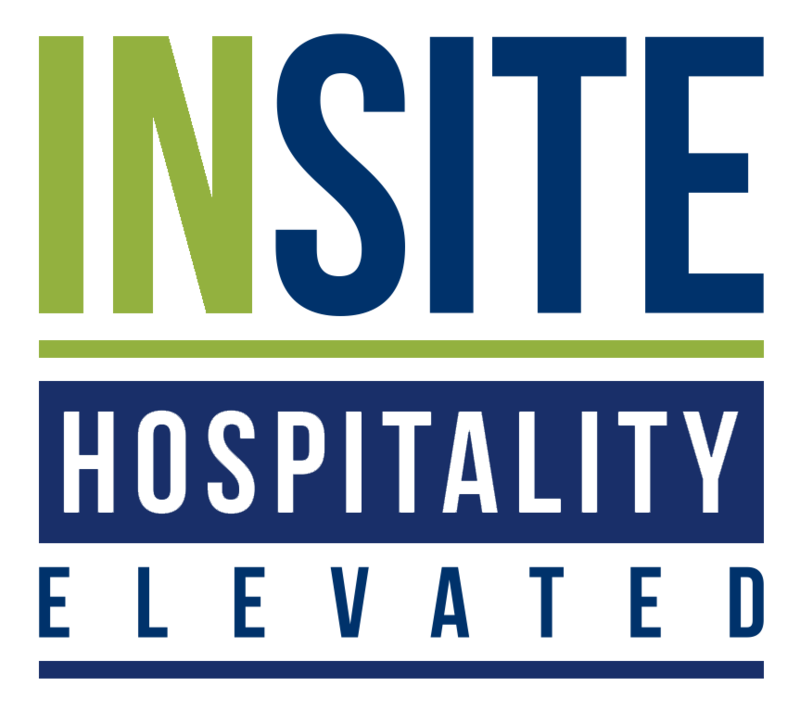 Our teams throughout the United States help companies achieve and promote brand awareness through experiential activations, VIP event planning and services, as well as through the use of larger-than-life mobile assets. Contact our team of marketing experts today to learn more about how we can help your company break into the eSports arena as a competitive gaming sponsor.